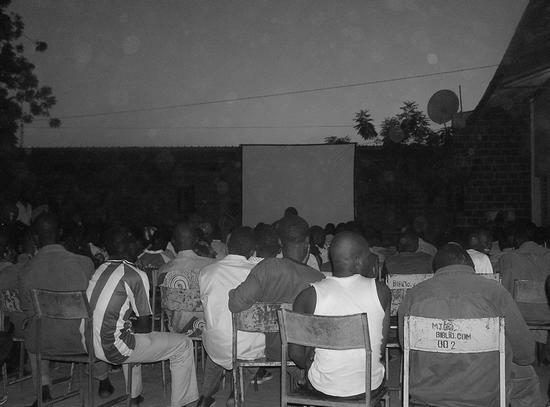 On November 2 and 3 the film festival Ciné Droit Libre settled in our town Ouahigouya. 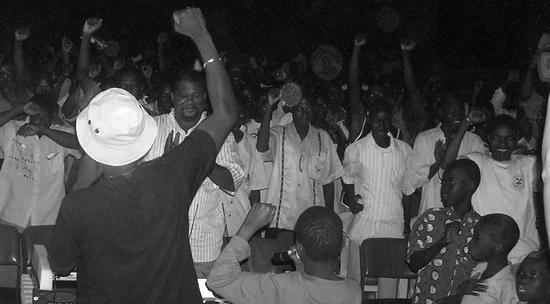 For the first time, the festival left the ever dazzling capital Ouagadougou to come and shake up the countryside. 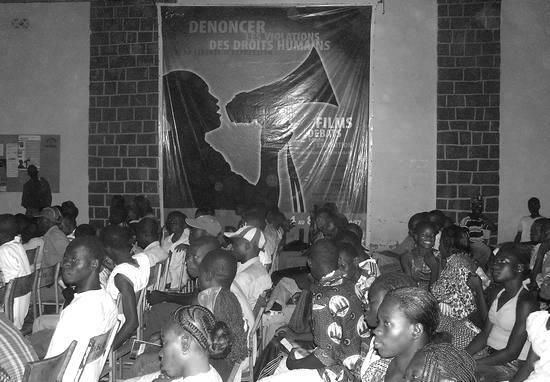 Ciné Droit Libre is an initiative of the Burkinese human rights organisation MBDHP to sensitise the country's youth and denounce human rights violations. Movies are an outstanding way to introduce and start off a debate. And the debate is sorely needed. 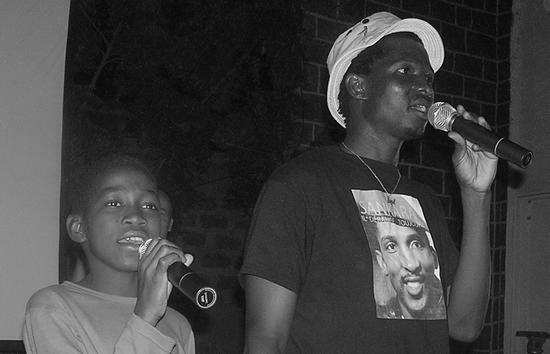 Documentary films such as "Borry Bana" about the murdered journalist Norbert Zongo and "Sankara, l'homme intègre", a tribute to Burkina's revolutionary president, severely condemn the actual government. It's about your future, say the festival organisers. More than 5,000 candidates apply for only 100 posts in public service, while everyone knows that ministers' or deputy's children have already been guaranteed a position. That's a reason to hit the streets! Emotions were instigated with demagogic sensibility. Singing together "La patrie ou la mort, nous vaincrons ", keeps the memory of revolutionary times alive. The popular radio journalist Sams'K Le Jah draws the young people's attention to their personal responsibility. Ask questions, look for information, do something!